Troubled supermarket group Morrisons is to merge its in-house corporate and consumer PR teams in a slimmed down comms department, PRWeek has learned. It follows the announcement in April that 720 jobs are to go at the company’s head office in Bradford under new CEO David Potts. This came after Morrisons reported a 52 per cent fall in full-year profits to £345m. PR director Julian Bailey told PRWeek that the nine-strong PR team is to shrink to six, through a combination of roles not being replaced and possible redundancy. Currently, four PR staff work in consumer PR and the same number in corporate. These two groups are to be brought under one team over the next few weeks. Meanwhile, Bailey’s role will change from overseeing corporate and internal communications to leading on both consumer and corporate PR. Bailey said he believed there are more synergies between consumer and corporate PR than between internal comms and corporate. "Certainly we think we can get a lot from multi-skilled people who do both." Bailey said he does not expect the change to affect Morrisons’ agency relationships. 3 Monkeys holds its consumer PR brief, Citigate handles corporate comms and Lexis works on specific projects. There had been reports that Morrisons could drop out of the FTSE100, although new figures released this week by analysts Kantar Worldpanel showed it sales grew 0.1 per cent in the 12 weeks to 24 May, making it the only one of the big four supermarkets to grow over the period. 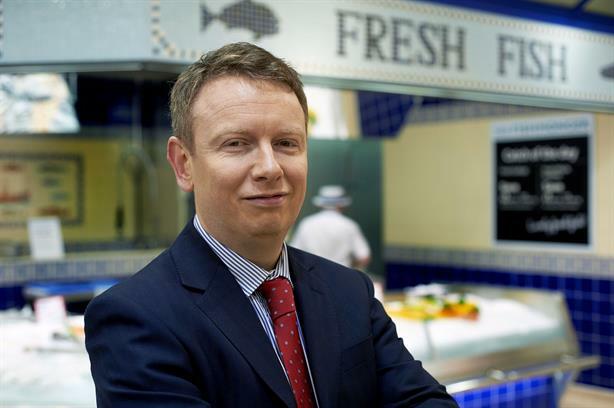 Last summer Morrisons' director of corporate affairs and comms and former Labour Party policy officer Richard Taylor left the beleaguered supermarket to join Tony Blair Associates. Following the departure, Taylor's responsibilities were split between Bailey and head of corporate affairs Guy Mason.